Just Listed in Sand Hill, Phase III of Watercolor! 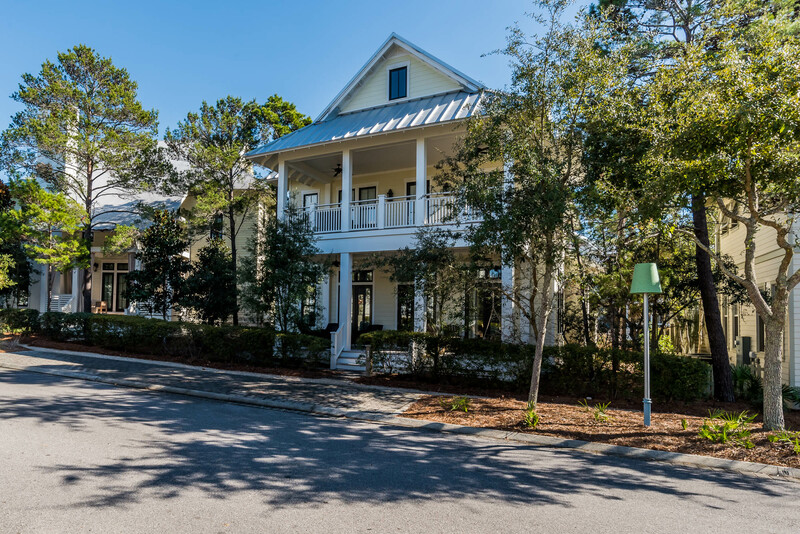 Surrounded by natural beauty, this charming beach house located in Sand Hill, phase III of Watercolor, can be your family’s sweet escape to the beach! With an open floor plan and expansive suites, this home is made for gathering. Watch your family create memories to last a lifetime and feel right at home in this cozy beach house! You are only a short walk or bike ride from Seaside and Watercolor beaches, shopping, and more! Sand Hill is a twenty-four homesite neighborhood found in the Watercolor Community located in along Scenic Highway 30A and in South Walton County, and encircles the community green and pool. Call The Beach Group today to schedule a showing!